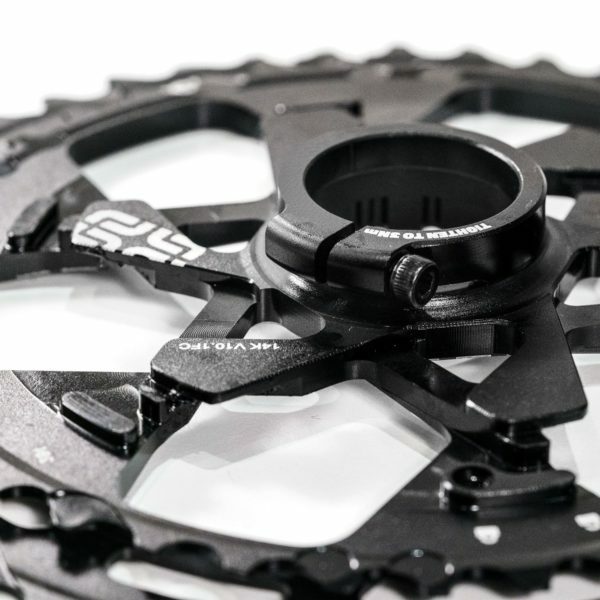 Features Ingenious assembly utilizes XD™ Driver mounting to enable a 9-46T 12 speed cassette. 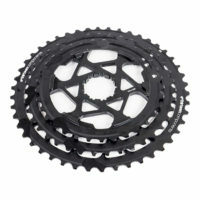 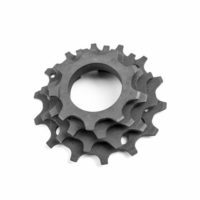 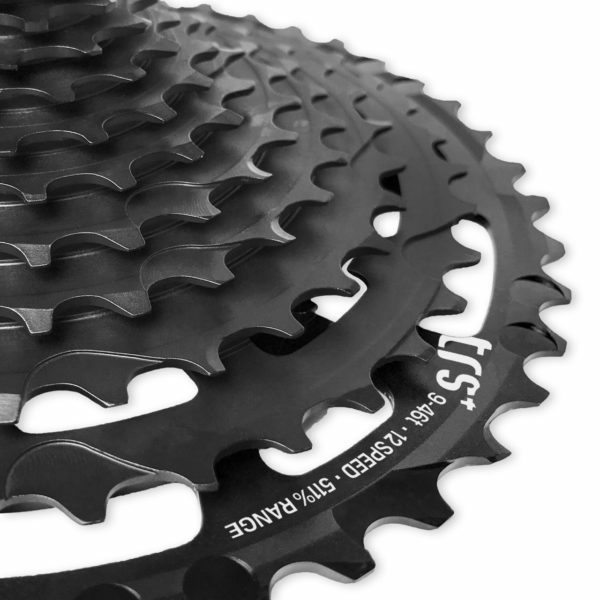 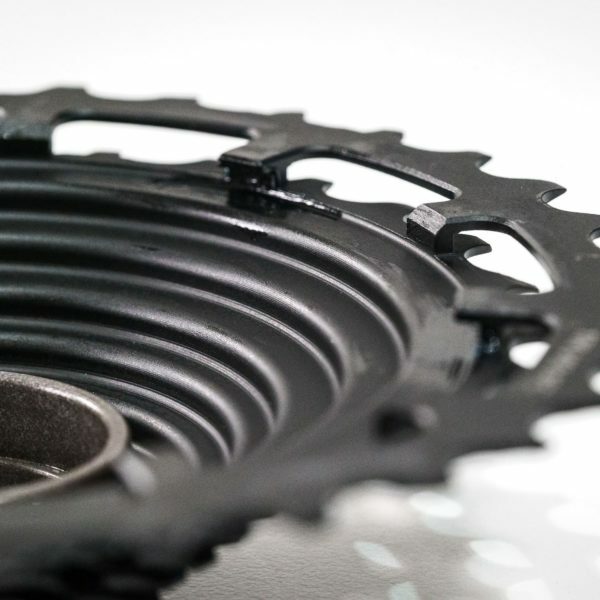 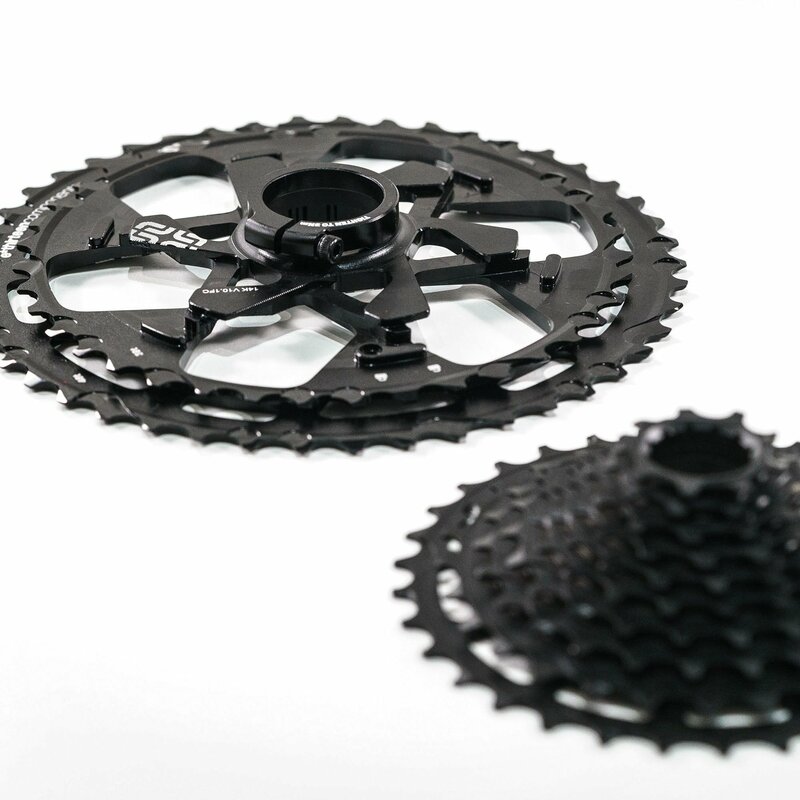 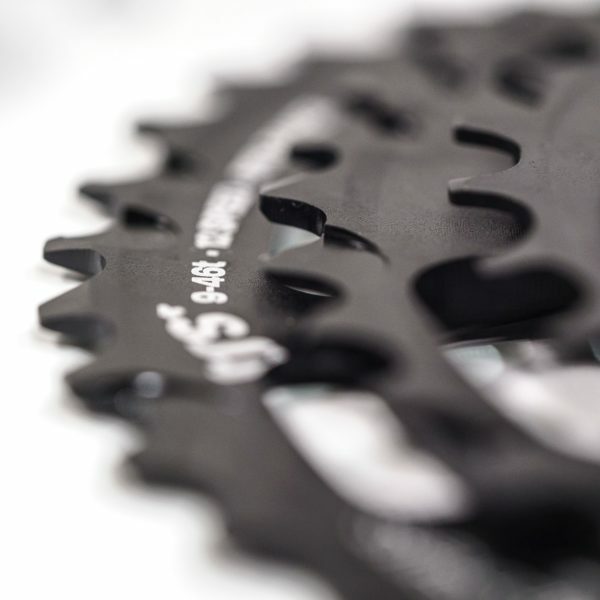 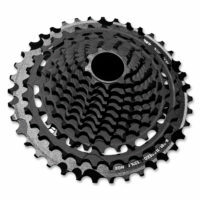 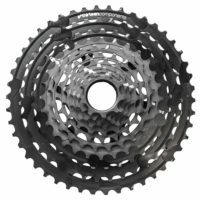 Keeps your drivetrain simple and still gives the gear range of a 2X system. 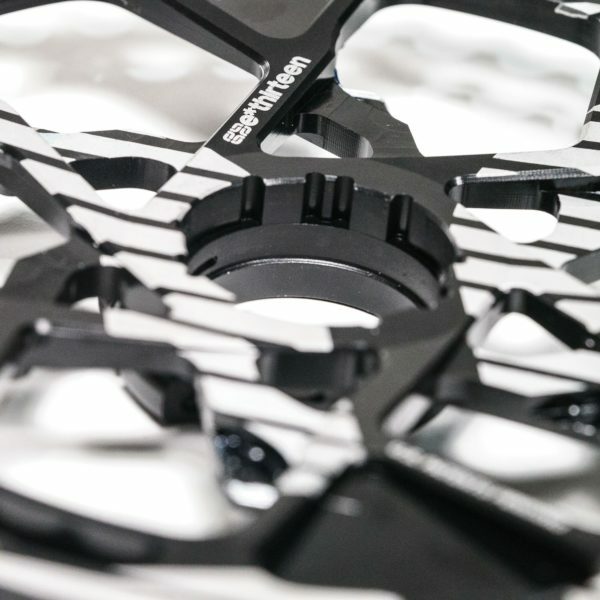 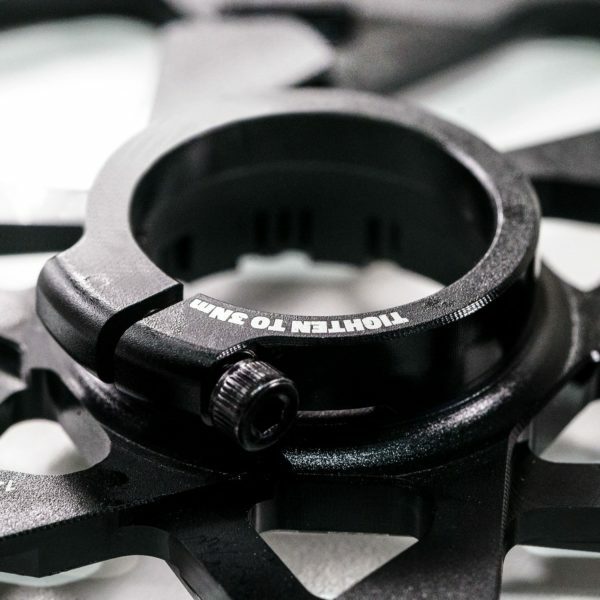 Compatible with SRAM™ systems.